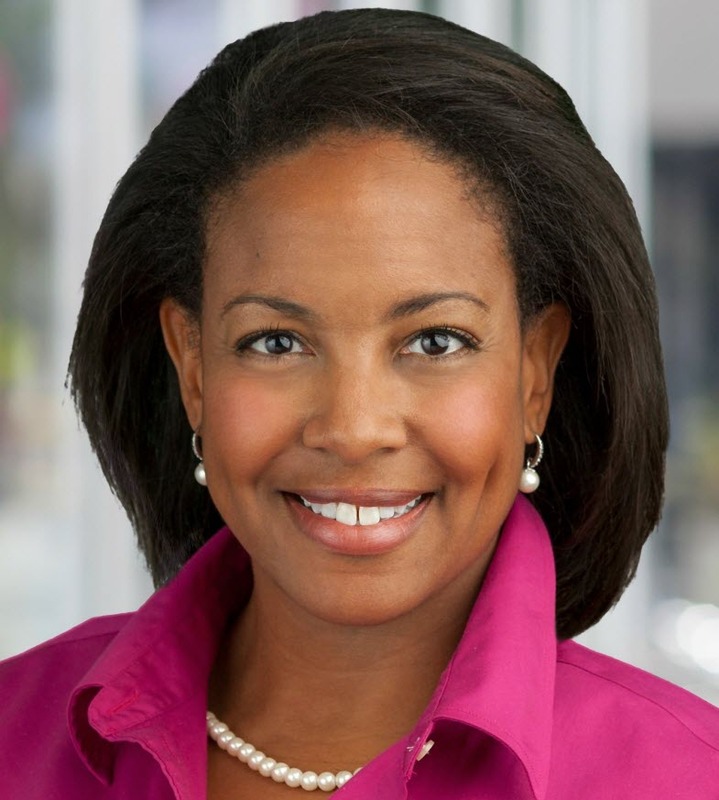 Holly Williams is a rare native of Alexandria, and licensed in both Maryland and Virginia. Holly has achieved many successes in her professional life, qualifying each year for the Multi-Million Dollar Sales Club and cementing her position as the Area Expert for Alexandria, VA and surrounding areas. She is passionate about her family, education and real estate. She holds a Masters of Business Administration from Marymount University, and completed her undergraduate studies at Virginia Tech. Her knowledge of the local area, coupled with formal education in marketing, provides her clients with exceptional service, skills and talent-driven expertise. Holly, her husband, son & daughter continue to reside in Alexandria, VA and is fully committed to giving back to the community that has afforded her so many opportunities.